Organizers of esports leagues and tournaments have been addressing the state of security at their venues following Sunday’s Jacksonville shooting at the Madden Championship Series southeast qualifier. 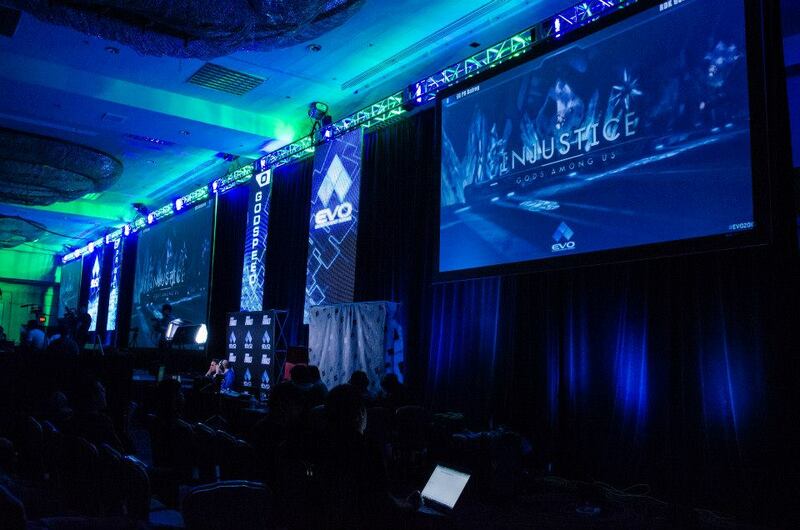 Evo already uses undercover law enforcement and last March, the organization notified authorities of a mass shooting threat at this year’s tournaments in Las Vegas. “We consult and have an active dialogue with the police as well as the Ericsson Globe security team regarding this weekend’s tournament in Stockholm. The latter has a long experience of event security and will have all their standard security measures in place for the CORSAIR DreamHack Masters Stockholm.